Our experienced and qualified joiners can offer you all aspects of carpentry when it comes to property development, building houses and extensions and refurbishments. We have a comprehensive list of services that will give you the option to enhance areas of your home, including your windows, doors, door frames, architrave, skirting, your kitchen and even your bathroom. Why not add a touch of glamour and style to your project and use our carpentry services to upgrade and improve your home. We welcome you to talk to us about carpentry to see how we can build to your exact bespoke specifications. We can offer you our carpentry skills along with our building services at affordable prices. With our reliable contacts in the timber industry, we are able to source timber from only the best sustainable suppliers locally and obtain a wide variety of products to choose from, including Oak, Mahogany, Cedar, Walnut and many more. Timber can offer a huge potential to the interior of any extension, kitchen, bathroom, conservatory and the exterior to any building. With the endless range of colours / grains there is always a product that can be selected to suit your tastes and requirements. 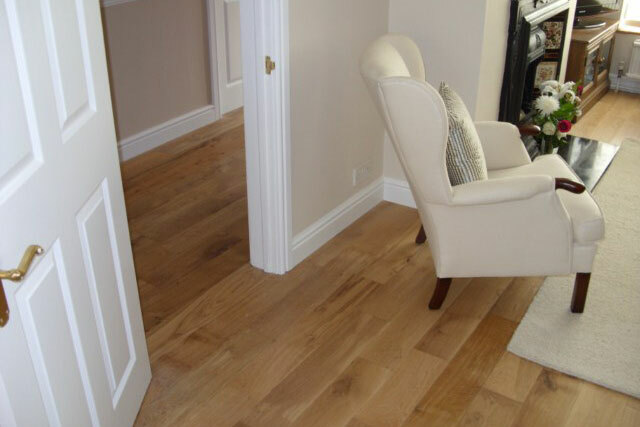 Having completed the most beautiful carpentry projects previously, we welcome you to ask us about these and the types of timber we can provide for your project. You can also view the quality of our workmanship on our website. As you can see we have created hand rails, kitchen units, stair cases, shelves for storage as well as conservatories and wooden sheds. If there is something that you have seen that you really like then we can discuss the requirements you have in more detail when we visit you. Milbarn Construction provide a local, cost effective and friendly service. With a trusted team of experienced carpenters and joiners at our disposal, we are happy and able to efficiently work on all types and sizes of project, ranging from small home improvements such as hanging new doors to kitchen replacements, loft conversions and new builds. We have an outstanding reputation in the areas that we work in and this is all down to the recommendations we get from our previous clients who are extremely happy with the work that we have carried out for them. We love to hear from new customers and will always welcome the opportunity to enhance their home or to build them a new one. We are a friendly, honest and cost effective company serving Essex, London and Kent that specialises in Carpentry and Joinery. 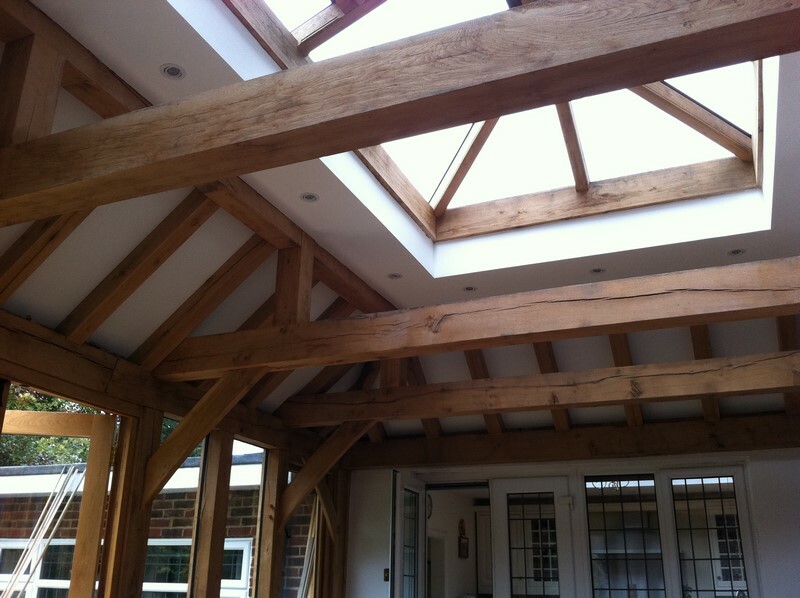 View our Carpentry and Joinery Gallery for our projects.